[SatNews] It also serves as the data backbone for this country’s sophisticated communications architecture. Exelis (NYSE: XLS) has been awarded a $12 million contract to deliver enhanced high-capacity data radios to a NATO customer. This award expands on this NATO country’s existing robust communications capabilities. 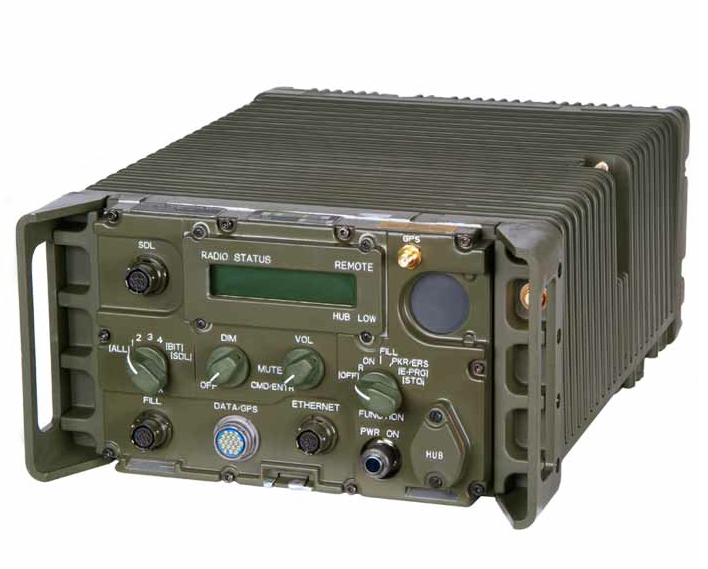 The High Capacity Data Radio (HCDR) is an intelligent, self-managing, ad hoc networking radio that provides a secure data link between mounted and dismounted headquarters and fielded forces. It also serves as the data backbone for this country’s sophisticated communications architecture. The Enhanced HCDR will deliver significant improvements in the amount of data that can be transmitted by this NATO country using Exelis radios. The Enhanced HCDR offers network data rates in excess of eight Mbps (megabits per second) while still maintaining the attributes of a scalable, ad hoc networking system. Additionally, the Enhanced HCDR enables full network integration (both data and voice), through Internet Protocol, ensuring timely transit of mission critical information that includes intelligence, surveillance and reconnaissance data. “This award is a result of this country’s armed forces commitment to the superior capabilities of products like our Enhanced HCDR, and our pledge to deliver cutting-edge, ready-now solutions,” said Chris Reith, the managing director of Exelis Defence Limited in Basingstoke, Hampshire, U.K.
Work on this contract will take place into 2016 at the Exelis Basingstoke facility. Exelis is a diversified, aerospace, defense, information and services company that leverages a 50-year legacy. The company provides positioning and navigation, sensors, air traffic management solutions, image processing and distribution, communications and information systems; and focused on strategic growth in the areas of critical networks, ISR and analytics, electronic warfare and composite aerostructures. Headquartered in McLean, Virginia, Exelis employs about 17,000 people and generated in 2013 sales of $4.8 billion. For more information, visit.